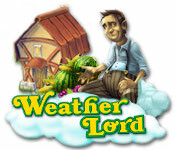 Weather Lord is rated 3.5 out of 5 by 39. Rated 5 out of 5 by shazbazz1991 from Great This is the best weather lord there is. About time a second one was made. Rated 5 out of 5 by savanagirl from cool game I liked it but I love anveyond that is the best game in the world any kind so if you like this game play anveyond! Rated 5 out of 5 by lildreamy from Totally different This is very different from the typical TM games. I've really enjoyed playing this. I've actually went through it twice so far and it won't be long before I replay it. Rated 5 out of 5 by mrsgknows from Rain or Shine I really like this game - glad I purchased. Challenging! Rated 5 out of 5 by LPERM from Awesome fun new time management game I just played about 45 min of demo and it was fun. It was a nice break from time management games with food and farming. Although there is farming in here but a lot different. Rated 5 out of 5 by Altmoabit from The power of the rain and sun This is a fun game. You are the weather maker. You can buy clouds, combine them to make storm clouds and other weather. Farms need the sun and you provide it by moving the sun over the field. things grow and can be sold for profit. You also generate solar power with your suns. Repair roads but not before a fierce lightning cloud broke them up. All in all a new concept and you have to pre-plan or you run out of money or power. Music is so-so, graphics are clear enough. It gets challenging pretty quick and is different to the usual TM games that use supermarkets or farming. You make the weather and you have to remember what, as an example,combination makes the rainbow cloud. Very cute, gonna buy it. 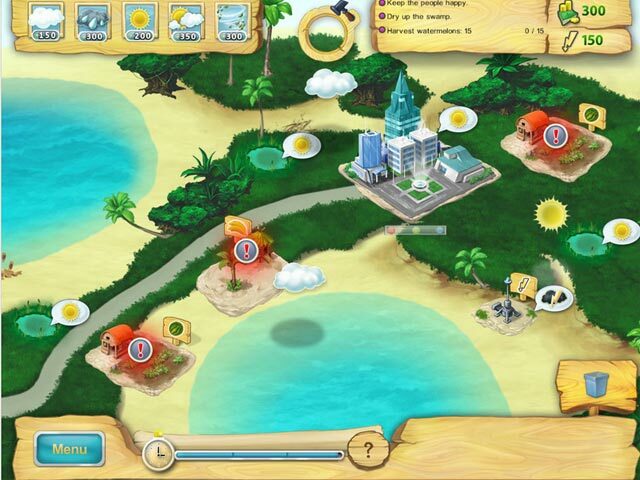 Rated 5 out of 5 by Leenie14 from Let the Sun Shine! Ok, I read the reviews but since I love these types of games I decided to give it a try. What a pleasant surprise!! It's an easy going, no stress game. 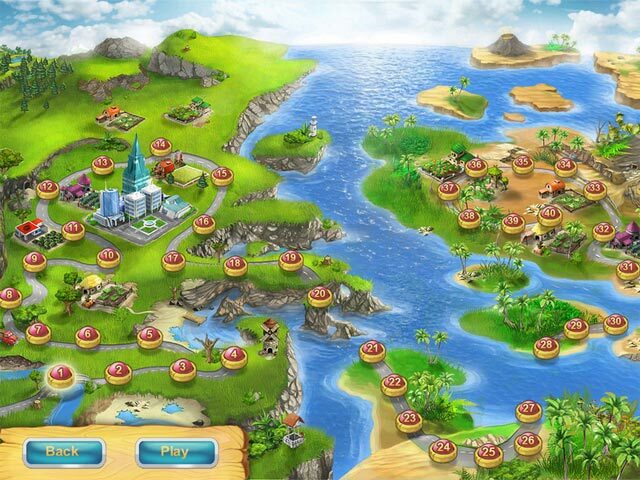 I enjoy a game where you can take your time - and relax!